Guardianship | Andrew J. Bolton, Esq. Family law in the Woodlands has very specific rules when it comes to seeking guardianship of a minor child . If you want to become a child’s guardian, then certainly your first step should be to consult with a guardianship or child custody attorney. Your lawyer can review the specific facts of your case and gather up the necessary paperwork. You will ultimately need to file an application with the court. Continue reading for answers to some frequently asked questions about guardianship over a minor. Can I Establish Guardianship Without the Parents’ Consent? Customarily, a guardianship over a child occurs when the minor’s parents are deceased. For child custody over a minor to be obtained legitimately, then you will usually need to have the consent of the child’s parents. On the other hand, if you are seeking legal advice on how to seek custody when parents have abandoned a child or are otherwise failing in their parenting duties, then your attorney will advise you that the rules may be different. The court will take away child custody if it is in the child’s best interests to have a non-parent as their guardian. Are Legal Guardians Financially Responsible for Children? Custody lawyers caution potential legal guardians that their financial responsibilities can differ, depending on the circumstances. If the parents’ rights have been legally terminated, they are no longer required to pay for any of a child’s care. However, if biological parents still have physical child custody or the right to visitation, they may continue to be financially responsible for the child. In short, guardians can seek child support from living parents. Why Would Parents Want to Appoint a Guardian? 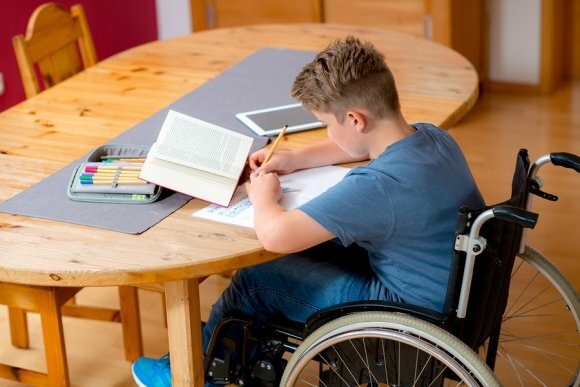 While legal guardianship is sometimes sought while parents are still alive, parents may also appoint a legal guardian in case they become unable to raise their children. For example, legal guardianship may be a part of the wills and trusts process. If you have children, naming a legal guardian is simply good planning. While no one imagines that anything bad will happen to them, it is reassuring for many parents to know that their children will be well cared for by a guardian of their choosing if they pass away suddenly. 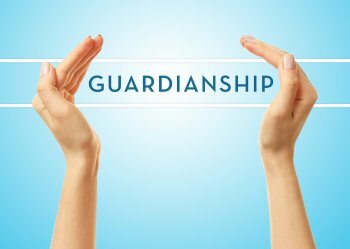 In family law in the Woodlands, guardianship refers to one individual’s legal ability to make important decisions for another person. Similar to, but not the same as power of attorney, a guardianship usually comes into play when a loved one is incapacitated due to age or special needs. The family law concept of guardianship has long enabled spouses or close family members to protect loved ones who are no longer able to make sound decisions. A family law firm regularly counsels clients who are concerned about aging relatives who have begun to lose their mental faculties. Sadly, seniors are often highly susceptible to fraud or being otherwise taken advantage of by unscrupulous criminals who prey on their infirmity. If you and your attorneys ask a court to grant a guardianship over one of your loved ones, it means you will make important decisions about his or her residence, medical care, and end-of-life procedures. The court will only remove the rights over which it believes the proposed person under guardianship is incapable of handling. As your law firm will explain, guardianship is a major responsibility, and you should only begin the process after seeking legal advice.